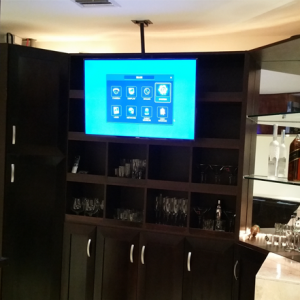 NuAge PC not only does TV Installations, we also do Home Theater Installations. 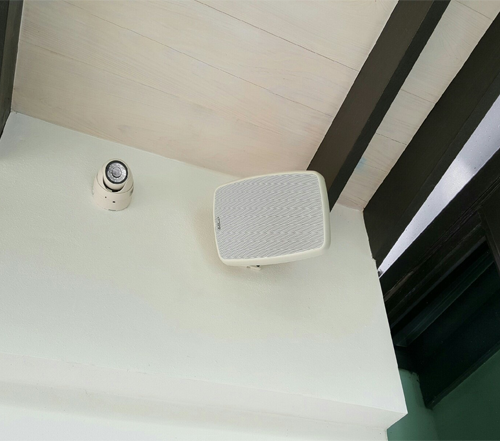 If your living room needs surround sound or speakers installed, NuAge PC should be your first call. 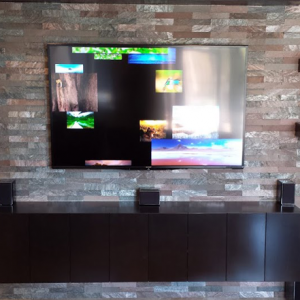 If you’ve recently moved and need all of your home theater equipment reconnected NuAge PC is here to help also. 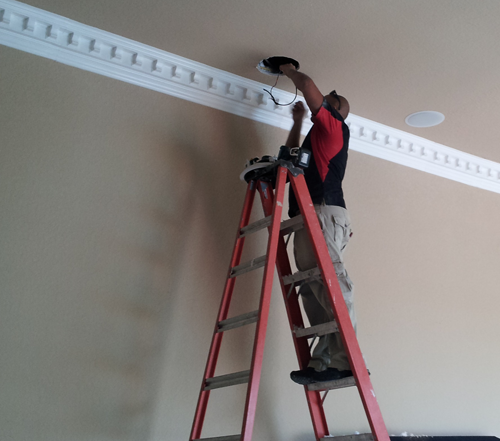 We specialize in installing speakers, wireless speakers, surround sound systems, universal remotes, projectors and projector screens. 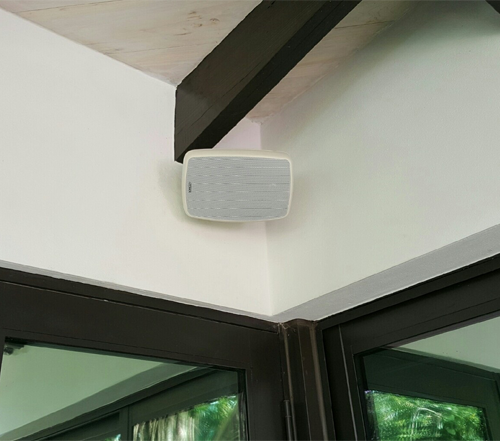 $225.00 For Receiver installation with 5.1 speaker installation with 3 speakers around the TV with cables hidden behind the wall and 2 rear speakers connected to a rocketfish wireless rear speaker connector or staple along the base board.